Buy Scott this Cyber Monday! I'm offering a special Cyber Monday offer with my partners at SiteGround Hosting. The WordPress hosting that I use and trust for all of my websites. If you purchase SiteGround WordPress Hosting during their 75% off Cyber Monday sale, I will provide you with a free LIVE coaching session this week. SiteGround will pick up the cost of the coaching session for you as long as you use my referral link. Email me directly after your purchase and I will send you the information on building the website/blog you want in 2019 coaching session. Because this is live and interactive, I'm only making 5 seats available this session. This will allow for you to share as much as you want and participate in the discussion and get your questions answered. (AKA not a webinar, more of a 1:1 session). Rapid prototyping is a design workflow that consists of ideation, prototyping, and testing. It helps designers quickly discover and validate their best ideas. With rapid prototyping, you can expect to collaborate with managers, engineers, the users themselves, and other designers. The more voices, the better. Here’s how to make rapid prototyping work for you. Behind every strategy is a person, Go You! 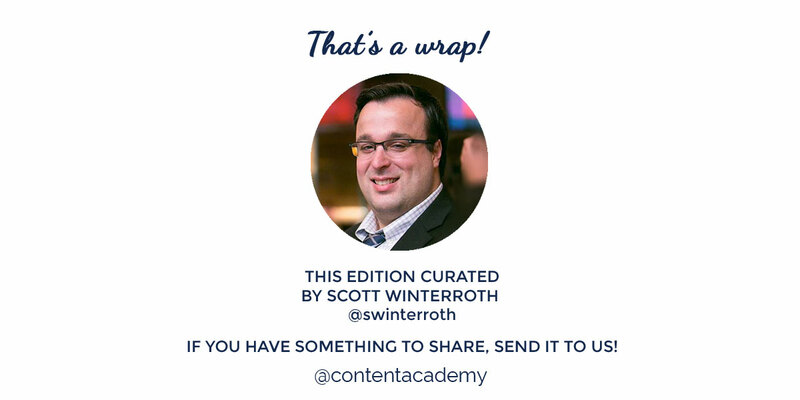 focuses on content that includes tips, tactics and research for being awesome at your job. 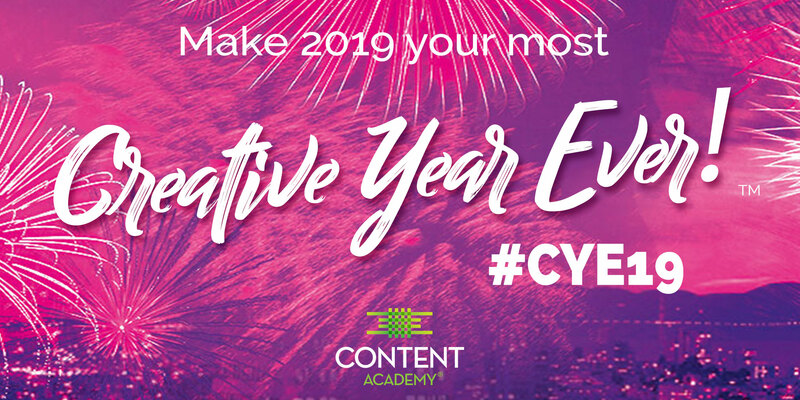 Creative Year Ever – #CYE2019! There's still time to download my free CYE workbook!